Universities to support blockchain development and implementation. 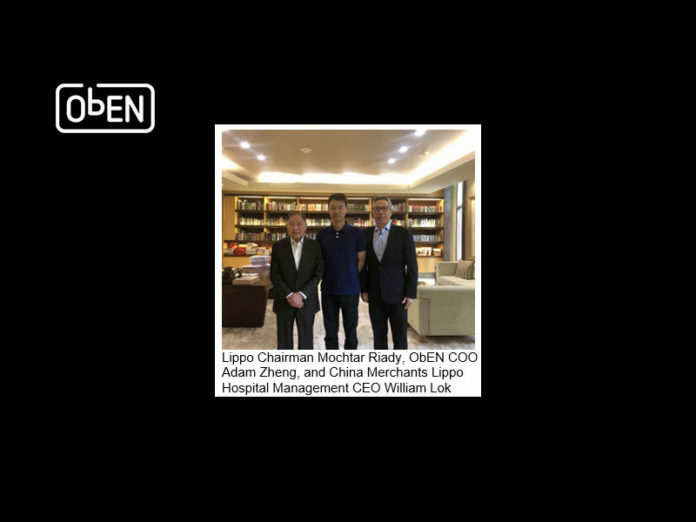 Pasadena, California, Oct. 1, 2018 – ObEN Inc., the artificial intelligence (AI) company creating Personal AI (PAI) technology to revolutionize digital interactions, announced it is partnering with the Lippo Group to establish the Pacific Blockchain Research Institute (PBRI). The Pacific Blockchain Research Institute will support research, development, and proliferation of blockchain technology throughout South East Asia and beyond. The institute will promote blockchain technology through partnerships with leading research institutions, key industry players, and government organizations with the goal of accelerating blockchain adoption and implementation. Areas of research will include blockchain technology using fundamental protocols such as Project PAI and currencies such as PAI Coin, to help reduce poverty worldwide and to improve the tax system through greater transparency. In addition, the institute aims to build its own cryptocurrency exchange which will accept and trade fundamental currencies such as PAI Coin. The Lippo Group and ObEN will be joined by the University of Indonesia and Universitas Pelita Harapan as founding members of the institute, with Mochtar Riady, Chairman of the Lippo Group, serving as the first Chairman of the Advisory Board of the Institute. state-of-the-art, full-stack AI that allows users to create their own Personal AI (PAI) with just a selfie and brief voice recording. PAIs are intelligent 3D avatars that look, talk, and can learn to behave like each individual user. In an effort to maintain security and data sovereignty for the individual, ObEN has elected to secure all PAIs and the associated user data on the Project PAI blockchain protocol, promoting the creation of a new digital economy centered around the use of PAI-based applications. Participation in the PBRI will help bring ObEN’s technology to potential users and partners in the region, supporting further research on potential use cases for Personal AI on the Blockchain. The Lippo Group has long been a pillar of enterprise in the Pacific region. Its operating areas include retail, real estate, media, banking, healthcare, mobile payment, and insurance across North America and Asia, with a strong concentration in Indonesia. Therefore, Indonesia will serve as an early initiative for the institute. 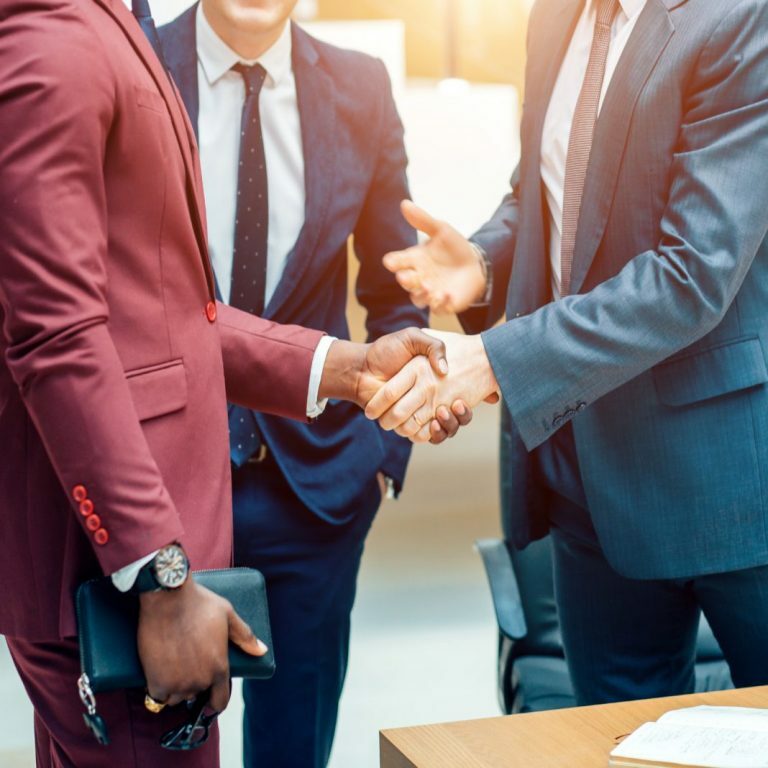 Through support from the PBRI, the Lippo Group will develop strategies to tokenize their businesses across the region, including the acceptance of PAI Coin, and create an unprecedented decentralized economy across all of their operating verticals.